Update: Interesting… there were a couple of photos in kotaku that showed the 2011 lineup, and they have been yanked… even more interesting, Brickbuildr had blogged about it and included a kotaku pic of those 2011 minifigs, and apparently he got a request to yank the pics. Michael also noted that “out of the original 30+ images, only 26 left“. For a look at “LEGO library” located at the office of the people who created/is still creating the LEGO Universe game, click here for the picture gallery. Apparently there is even a dedicated person who unpacks, sorts and ‘files’ the newly arrived LEGO. Question is… the article mentioned “one of the five largest in the world“. 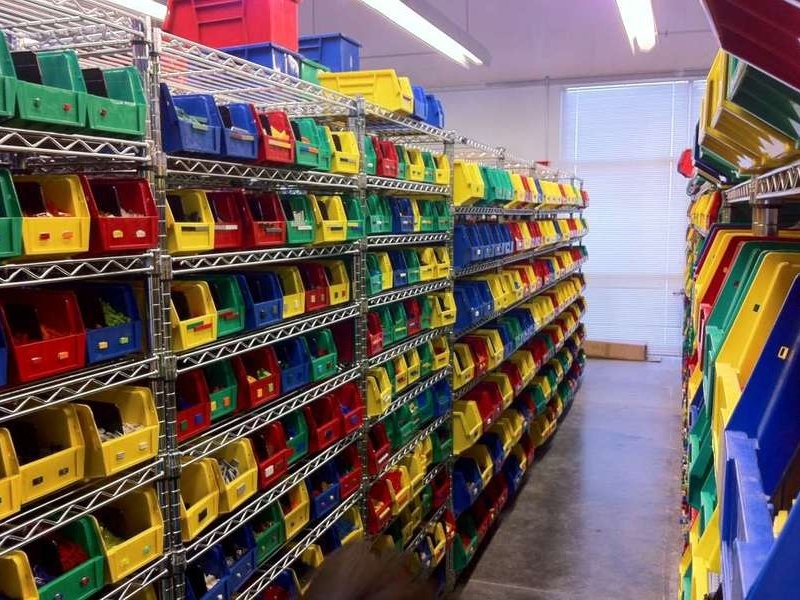 The LEGO Vault is probably the largest – so where are the other 3 big ‘libraries’? Who keeps track of these things anyway? TLG? Erm, so are you gonna buy at least 2 of each set so you can start your personal ‘library’?